FACEBOOK is launching a new dating app. 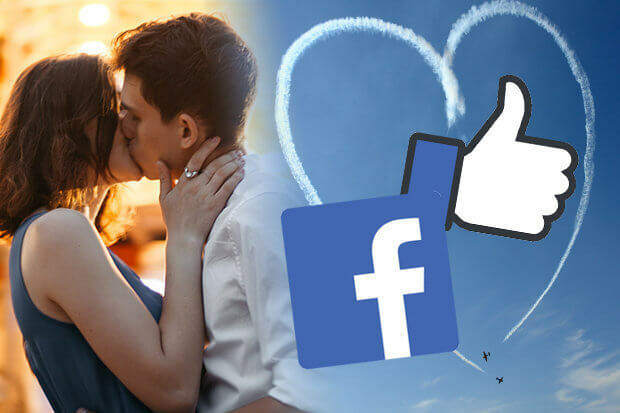 The social media giant announced it has started testing a new version of Facebook Dating. At the moment it’s only employees at Mark Zuckerberg’s firm that can use the cupid service. Mobile code researcher Jane Manchun Wong shared images of the sign-up pages over the weekend – and it's got people excited. The design looks more like a traditional dating website rather than a place to swipe through hundreds of potential romancers. The company looks to be going for a more mature vibe, designed to cater to those looking for a more serious relationship rather than a quick hook-up. You will be able to choose if friends of friends can see you or not, if you want an added level of privacy. According to Ms Wong, Facebook is also working on something called “Conversation Starter” to help users break the ice. However they reportedly won’t be able to send photos – at least not initially. One excited user replied to the new pictures: "I can't wait to use this. It look like it's for mature relationships." According to TechCrunch, Facebook is considering a limit on how many people you can express interest in so you can’t just spam everyone with salacious overtures. It’s expected you will be able to block someone on Dating which won’t block them on regular Facebook. Facebook said it was launching the app at a conference in may. It caused shares in Tinder’s parent company to drop by 20%. 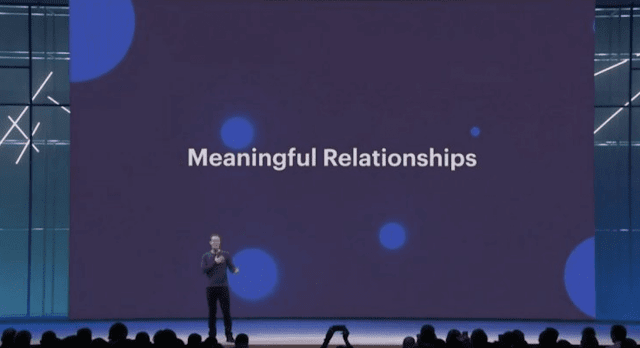 At the time, Zuckerberg said the dating feature wouldn’t suggest matches between friends, but would show which other single people were attending events near the user.